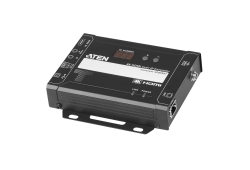 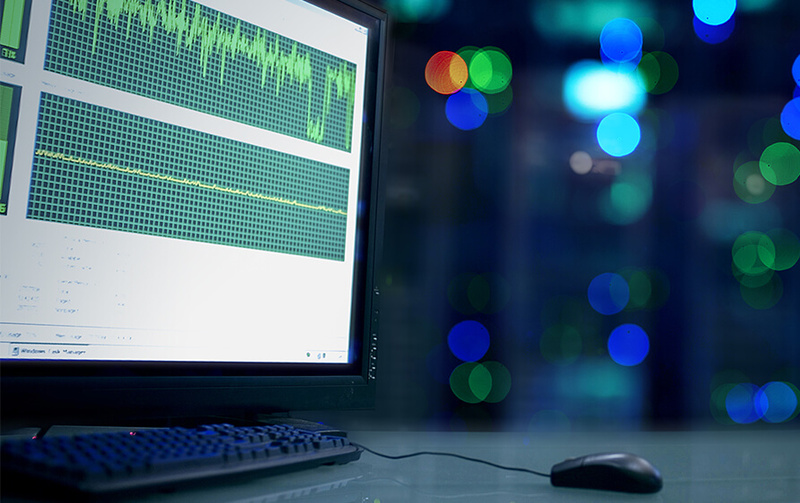 Why ATEN Ultra Short Depth Solutions? 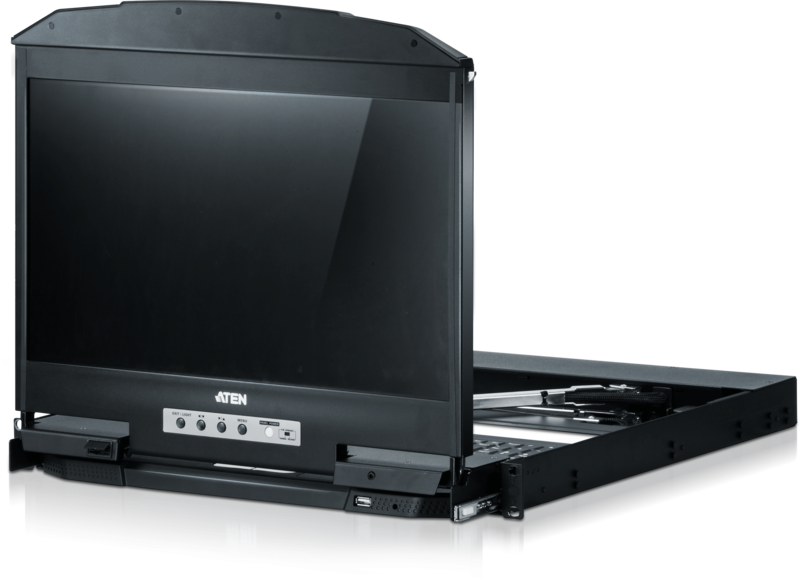 The new series provides a space-optimizing solution with an industry-leading ultra short depth design in a 1U 18.5" LCD console for both dual rail and single rail models. 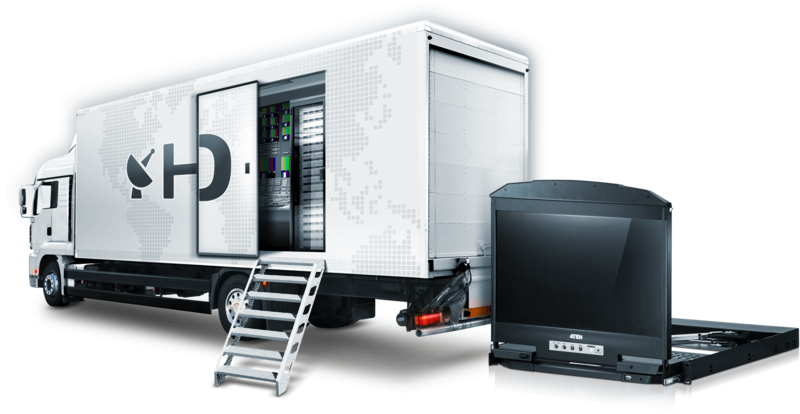 It is specifically designed for control environments where space is limited, including outside broadcast vans (OB vans), portable rack mount cases or any computer room where space is at a premium. 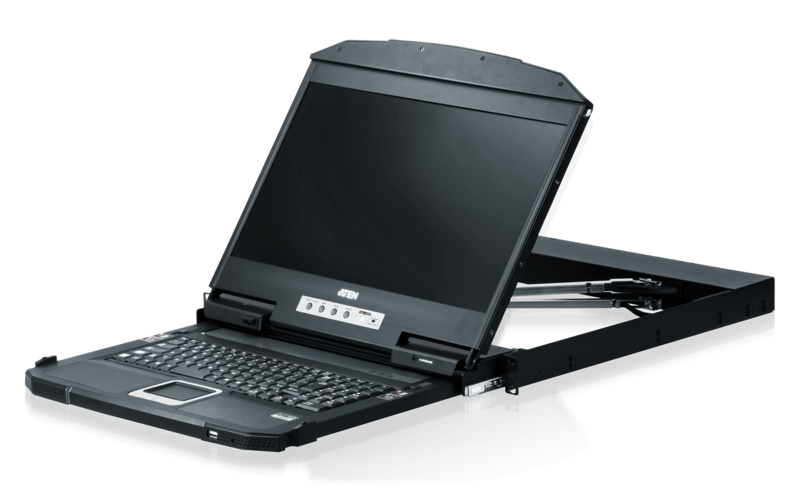 Both 18.5" single/dual rail ultra short depth designs are especially suitable for OB vans, portable rack mount cases or any computer room where space is at a premium. CL3800 dual rail design allows LCD monitor and keyboard modules to operate independently, optimizing space utilization while providing 24/7 monitoring. 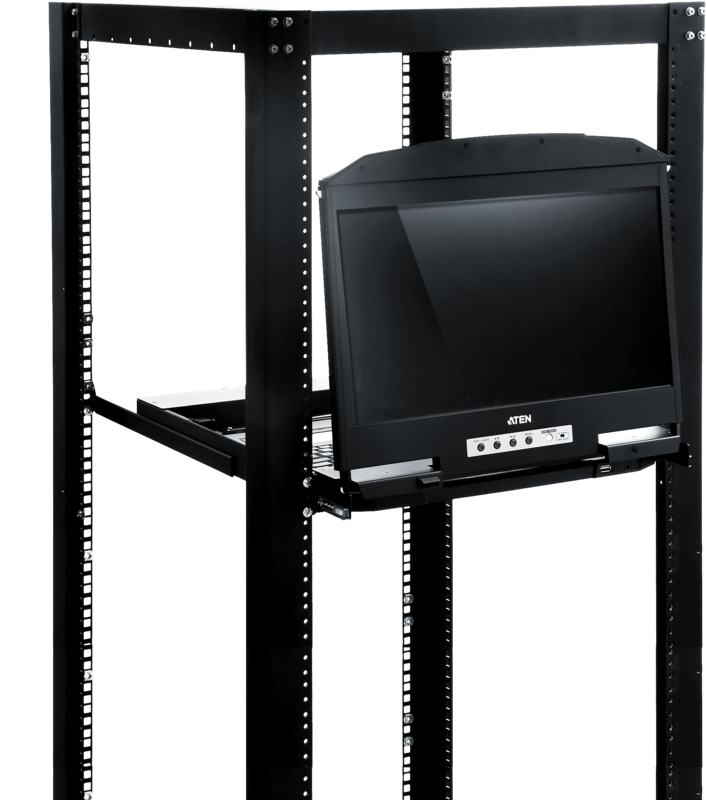 CL3800 enables users to extend the console control to the workspace with ease, and provides second admin capability. 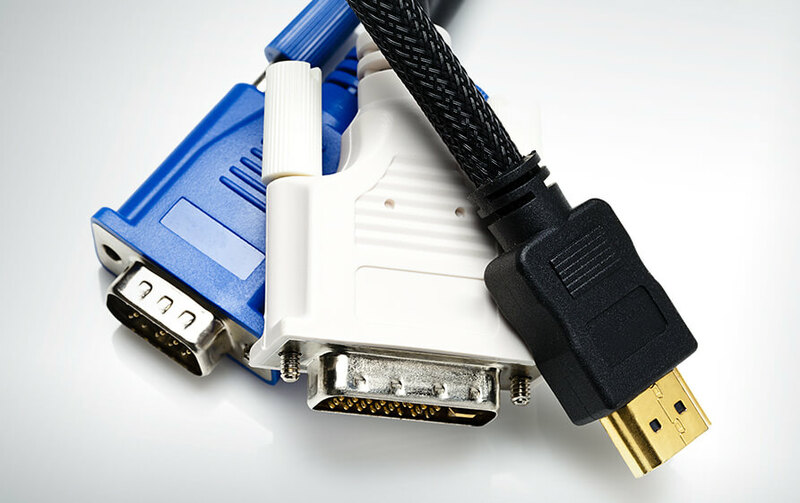 CL3800 allows users to connect the console via the most widely-used types of video interface, HDMI, DVI and VGA.